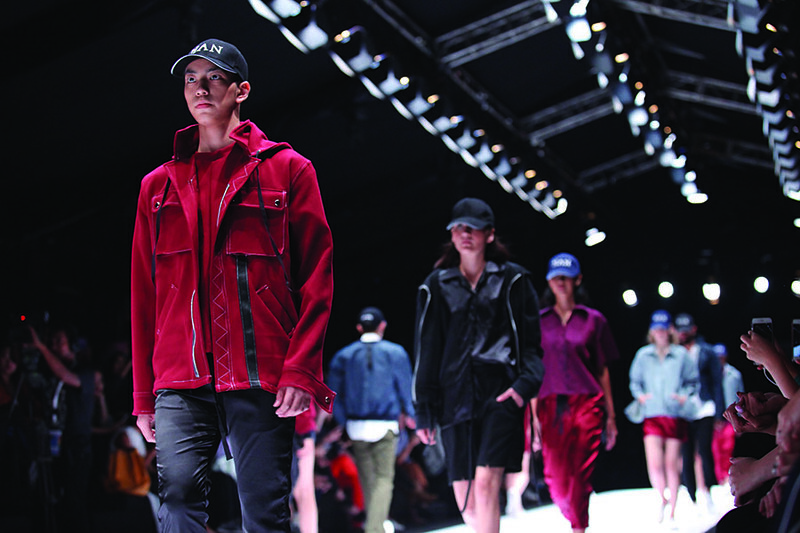 In collaboration with Jakarta Fashion Week, The Australia-Indonesia Centre facilitated a runway debut of the 2nd Young Australian Designer award winner HAN. The work of designer Khim Hang was presented on the runway at Jakarta Fashion Week alongside fellow Australian label Alpha60 in October 2016. This Australian showcase was attended by over 600 VIP guests and 100 members of the media.